The headquarters facilities are in Bentivoglio, about ten kilometres north of Bologna, Italy. The headquarters consist of three factories set side by side, plus other service buildings (an internal restaurant and technological centres). The total covered space measures 38,000 square metres, surrounded by 30,000 square metres of gardens, plus yards and parking lot. This is the location of the central research and development, design, production, marketing and education/training organizations. the Application Manufacturing Center, which produces customized systems to be integrated into customers' facilities. Marposs operates with the most advanced equipment to assure the quality of its products. For instance, the assembly of printed circuits is performed on a completely automated SMD line, integrated with opto-electronic systems which assure optimum levels of quality together with a high degree of operating flexibility. Testing is made with advanced technologies and machines: full circuit inspection using mobile inspection probes perform boundary scan-type tests, the only ones capable of performing high reliability tests on printed circuit boards with complex integrated circuits. the Special Application Division covers the area of customized gauging stations (manual benches and automatic machines) tailored on the specific customers requests. Research and development are the lifeblood of the constant technological innovation that characterizes today's global manufacturing community. 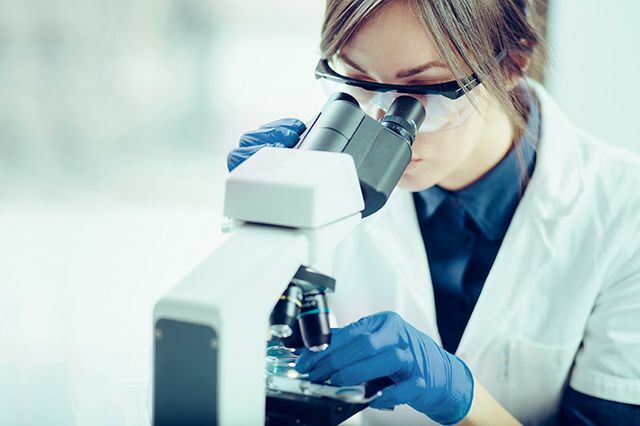 Recognizing this, Marposs invests approximately 8% of its revenue in Research and Development and participates with a number of partners in international research programs. 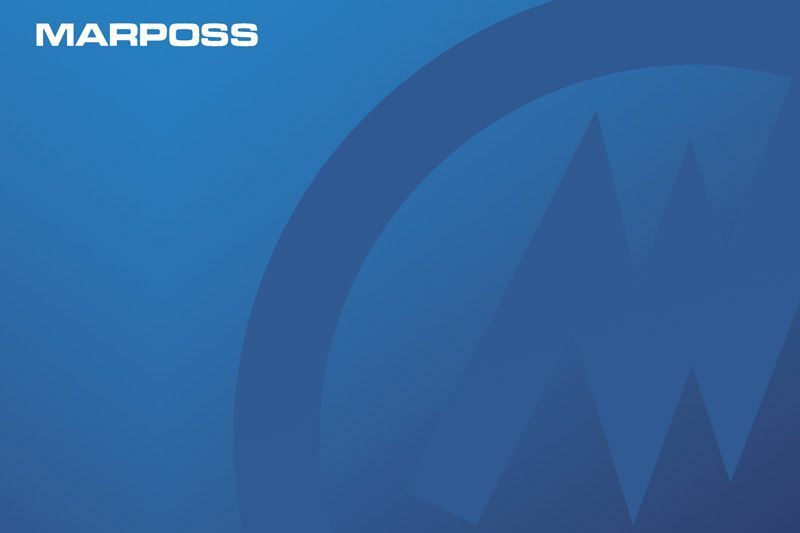 The productivity of these efforts is enhanced by many years of real-world experience which help Marposs efficiently identify and pursue the most promising new technologies. Marposs' Research and Development Center synthesizes the knowledge gained from both customer applications and Marposs' own internal operations and applies it to the ongoing basic research. All Marposs gauging solutions (mechanical, air-electronic, contact-electronic, optical) have their origins in the Research and Development Center, and so will the advanced new technologies which eventually will replace them. This continuous improvement is necessary to allow Marposs to maintain its leadership in the world for gauging systems engineering. Training is one of the fundamental elements of the company philosophy. Both internal and external technicians are thoroughly trained in all aspects of product knowledge and application skills. Managers are trained in both technology and business issues, as well as interpersonal relations and behavior skills. 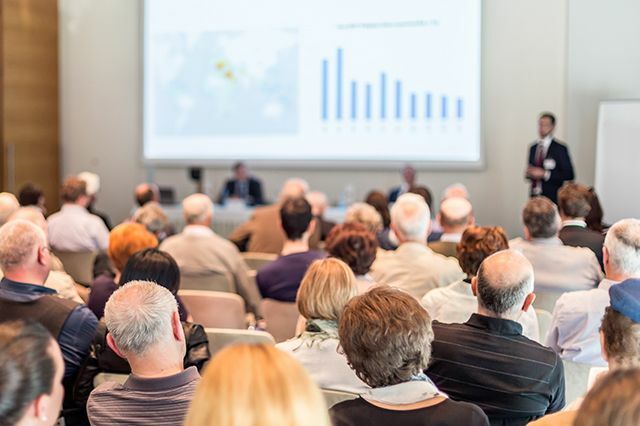 Marposs training strives to create a broad, dynamic view of engineering and manufacturing issues and a willingness to embrace effective new technologies. Ongoing cooperation with the academic community provides a permanent interchange with the world of scientific research and the integration of new human resources into the company. All Marposs training and information activity is documented and archived. An in-house recording studio produces multimedia tools which are used to disseminate information on technology, products and processes. Marposs products are high-tech items, used on production lines requiring excellent equipment availability for many years. To reach this goal, it is recommended to use only Marposs original spare parts and to use Marposs technical support for the entire lifetime of the equipment. Marposs worldwide service network provides customers with all the required maintenance and support resources they may need. Marposs has approximately 300 qualified service engineers operating in service centers located worldwide, to be conveniently close to customers, not only in terms of language, but also in terms of business approach. Furthermore, Marposs engineers may provide customer maintenance personnel with training and resources required to carry out the maintenance tasks that better meet with customer's convenience. 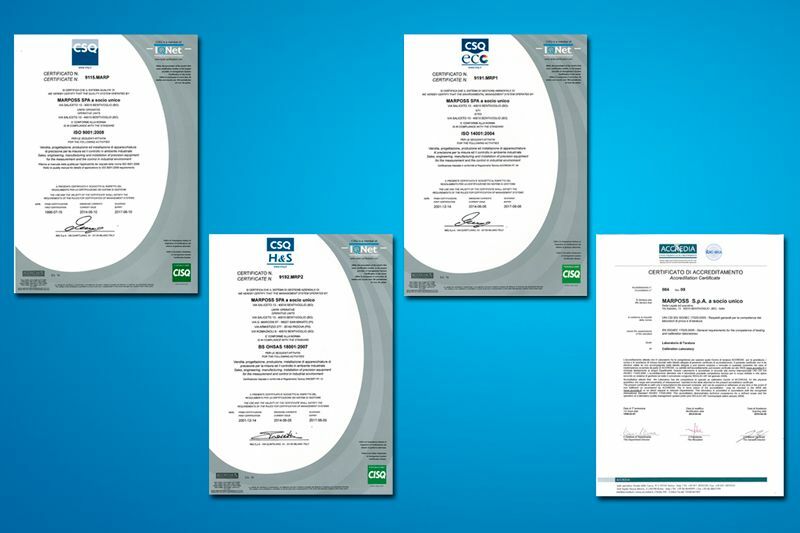 These certifications are not only a proof of the capacity of the entire Marposs organization to assure the quality and reliability of its product and service, but also a guarantee that all the Marposs products are designed and manufactured in compliance with the strictest standards of work safety and environmental protection. The Metrology Laboratory is accredited by ACCREDIA DT (the Italian accreditation body), in compliance with the standard UNI CEI EN ISO/IEC 17025, as Calibration Center LAT N° 084 in relation to the calibration of smooth diameter samples as reported in the specific accreditation table. The measurement and certification instruments for the reference samples (masters) used for zero-setting the equipments made by Marposs are calibrated in the Metrologic Lab. Both the Customers and the Accreditation Body confirmed the high expertise level of Marposs’ Metrologic Lab through different examinations. 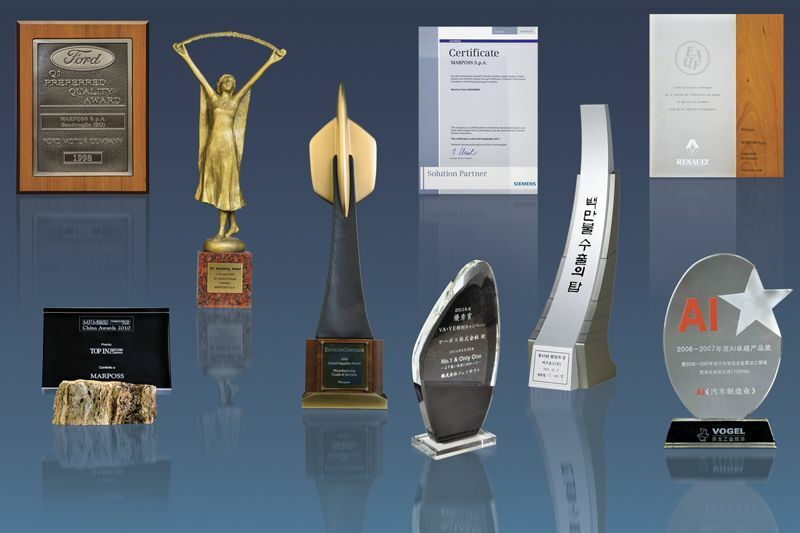 The company gives great attention to the technical innovation in this field and to the continuous improvement of instruments, personnel, environment, and measurement procedures, since the quality of the service depends on all of them.